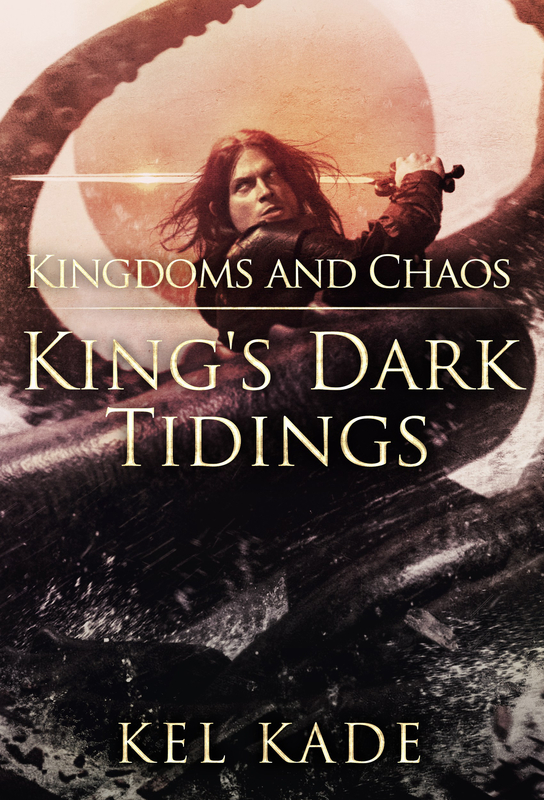 “Kingdoms and Chaos,” Book 4 of the “King’s Dark Tidings” series is now available for purchase in ebook! Read it for FREE with a Kindle Unlimited membership! Can you say what happened to the soldiers in stone? Are they dead? Also what is the status of book 5?